Raspberry Chocolate Chip Cookies are soft, chewy and absolutely amazing! 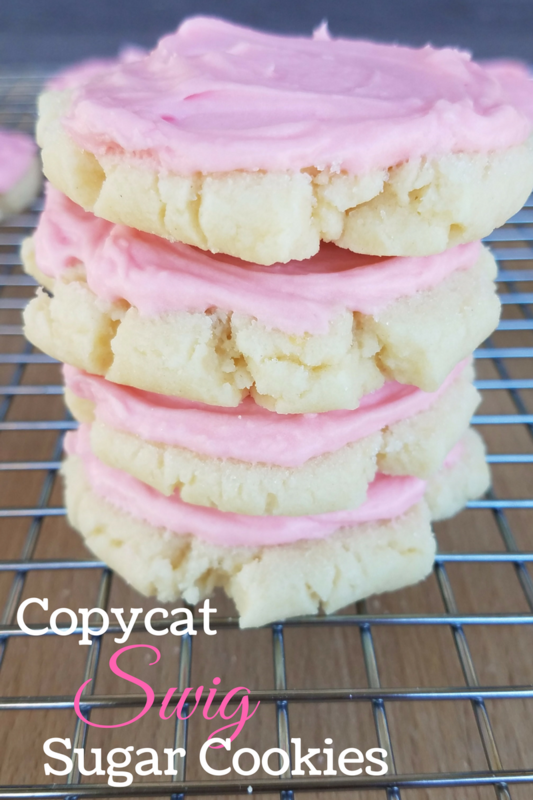 Adding fresh raspberries to a delicious classic cookie recipe makes such a delicious difference! With a hand mixer, cream together the butter and sugars. Add the pudding mix and mix until well blended.